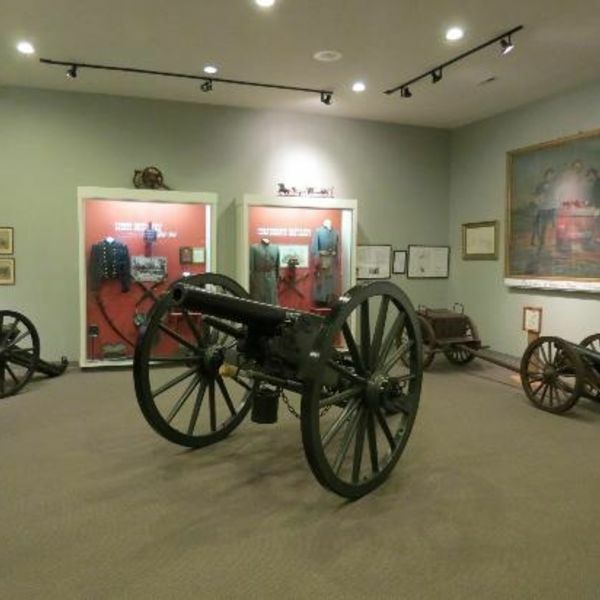 The Civil War Museum in Bardstown, Kentucky is a collection of five attractions along what is called "Museum Row". It was established in 1996 by Dr. Henry Spalding. 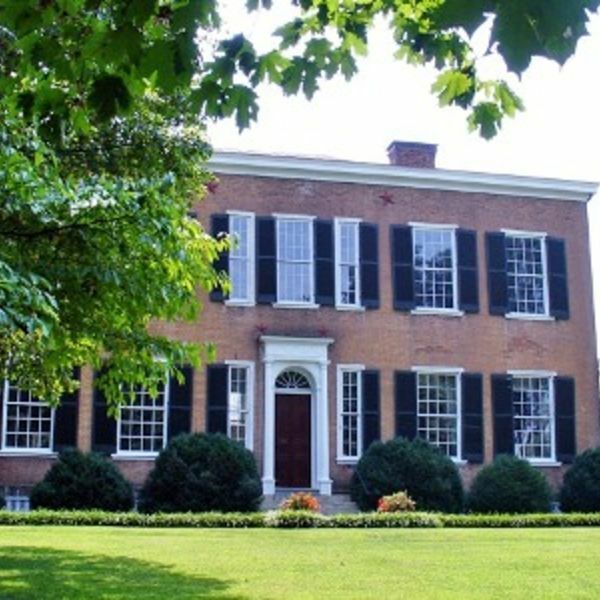 The Old Talbott Tavern, also known as the Old Stone Tavern, a historic tavern built in 1779, is located in the Bardstown Historic District of Bardstown, Kentucky, across from the historic Nelson County Courthouse. In the heart of central Bardstown, Kentucky, this motel is just a 5-minute drive from the Heaven Hill Distilleries Bourbon Heritage Center. It provides its guests with free Wi-Fi access. Each guest room at the Super Inn Downtown features cable TV, a microwave, and a refrigerator. Select rooms have a spa tub. They are decorated in light colors, carpeted floors, and wood furnishings. 24-hour front desk services are provided at the Downtown Super Inn. Room service and free parking are also available. The Women's Civil War Museum is a 5-minute walk from the Motel. My Old Kentucky Home State Park is 1 miles away.